Today, the Park Service service warns hikers not to hike to the river and back in one day. But the good advice predates Grand Canyon National Park. 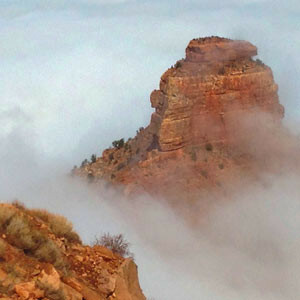 During an atmospheric inversion, Grand Canyon is transformed into a river of clouds. I hiked into the inversion and took some photographs. 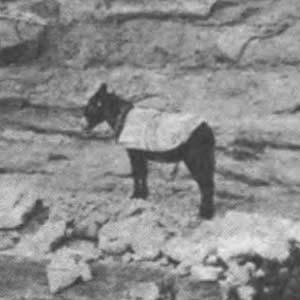 A collection of testimonies written in John Hance’s private guestbook preserves a fascinating collection of early tourist reactions to Grand Canyon. Grand Canyon, as rendered in cartoon form. These vintage travel maps show how tourists saw the canyon in the 1930s and ’40s. They also show how tourists were seen by the artists. 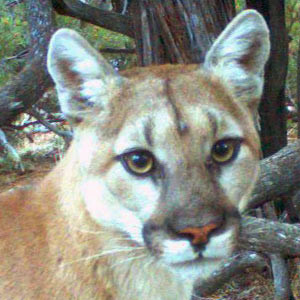 Grand Canyon wildlife seems to be out in force right now. In addition to the elk and deer that abound on the rim, I recently had the privilege of showing a first-time canyon hiker a bighorn sheep.